Combine the expertise of our IICRC technicians with top-of-the-line Pro Chem equipment and you’ve got a one-two carpet-cleaning punch. 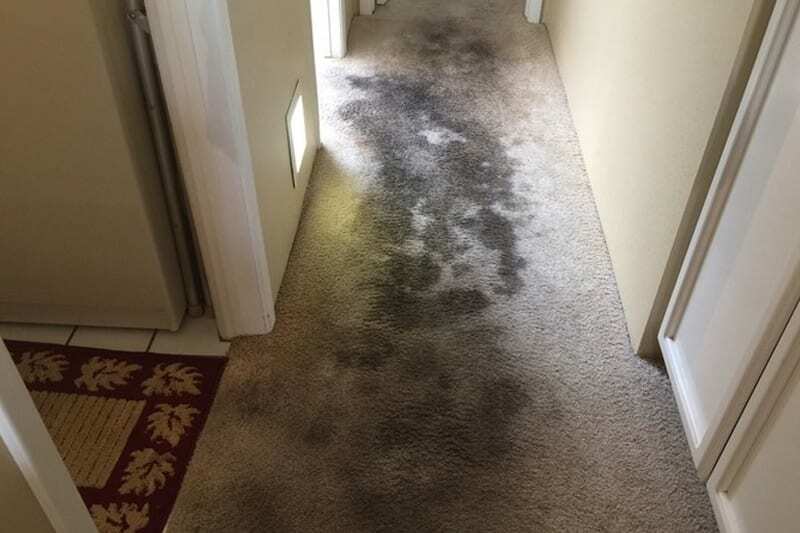 We only use Pro Chem equipment – recognized as one of the most powerful and effective carpet cleaning systems in the world. This mobile power plant features a powerful engine and pump system that allows multiple technicians to clean simultaneously, with enough punch to handle even the most demanding commercial cleaning jobs. 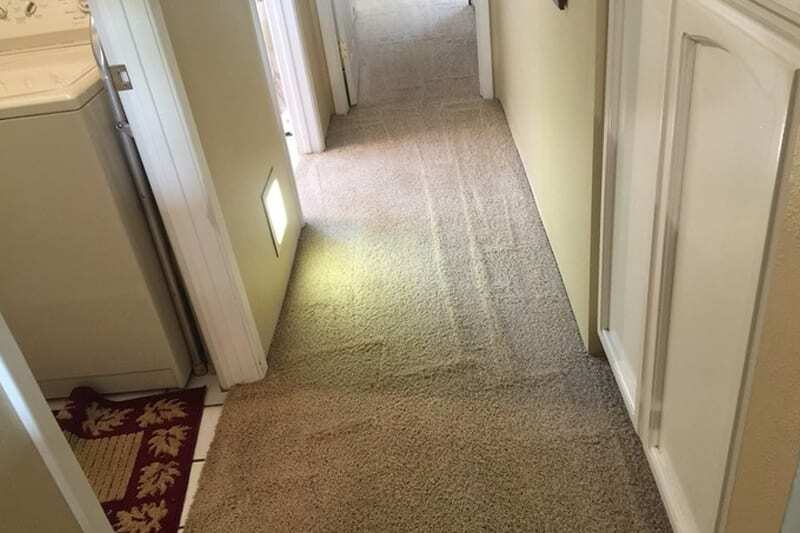 Our Pro Chem carpet cleaning systems maximize removal of water and moisture to ensure a dryer, cleaner carpet. We also clean Upholstery and tile and grout.